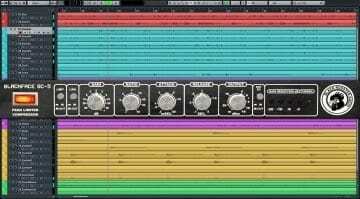 This free plugin from Black Rooster Audio emulates an Orange Tiny Terror in software form. The Cypress TT-15 lacks the lunchbox amps orange livery, but as it is free it must be worth a punt! This virtual lunchbox style amplifier is of course based upon the popular 15w Orange Tiny Terror amp line, just it’s green and it is of course not made by Orange. 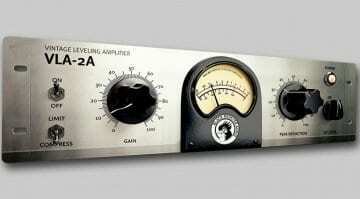 Available for both Mac and PC the plugin is being given away for free. You can click on the link below to download your free copy now. 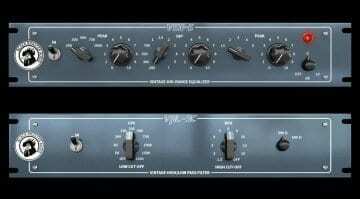 The amp itself has Volume, Tone and Gain knobs, along with Switches for Power, Output and Cabinet. The later of the three emulates a 2×12 cabinet that complements the TT15 amp model. Hey, it is free, so has to be worth trying out and you will find some audio demos on the Black Rooster Audio site. So if you need convincing it is worth downloading before you click on the button to get it. Orange do an ‘official’ software version of the Tiny Terror via IK Multimedia’s Amplitube software, so not sure how they will feel about this free version, as it does at least look very similar to their amp. 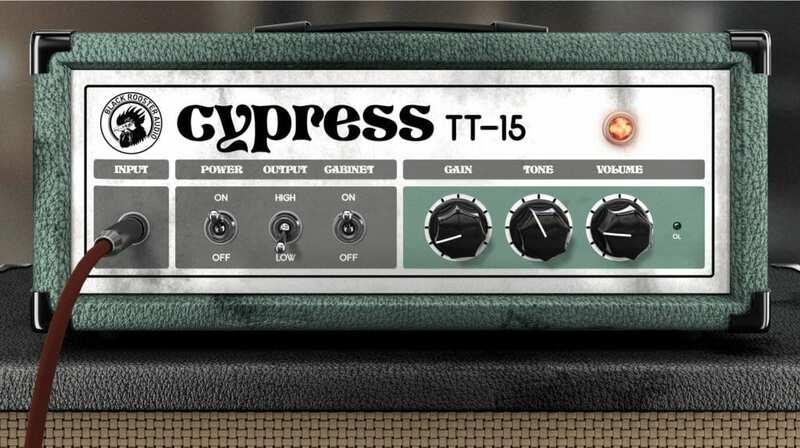 The Cypress TT15 amp plugin will run as either a VST, AU or an AAX in a compatible host DAW.